Last week we have already introduced a new MIM student this year. This week we will get to know another new MIM student from Bangkok, Thailand. Her name is Jirapor Techahusdin or O. She received her Bachelor Degree in Accounting from Thammasat University, one of the top universities in Thailand. 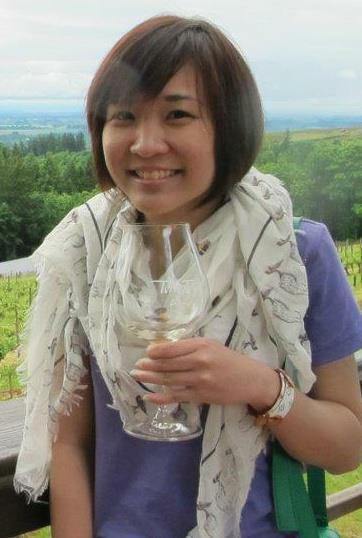 After graduated, she worked for Ernst & Young Company as an Audit Assistant for two years. She has gained lot of experiences in accounting area already now she would like to start her own business. Therefore, she would like gain more knowledge and experiences in other areas, so she decided to pursue a Master Degree in International Management. Asia market has become more significantly important in the near future, so MIM Program is a perfect match in studying business courses that focusing on Asia Pacific market and culture. Through the intensive curriculum provided by MIM, she can gain more ideas and connection to use in her business. Additionally, MIM program offers courses focusing on Entrepreneurship which would be helpful and beneficial for her in the future when running her own business. She has chosen to study Chinese language as part of the language requirement because China is an emerging market and highest growth rate. Given that, China has many opportunities in doing business with in the future. Welcome to the first week of classes! Today we are introducing a new MIM student from Bangkok,Thailand. Her name is Sageemas Nigarnkul or Gee. 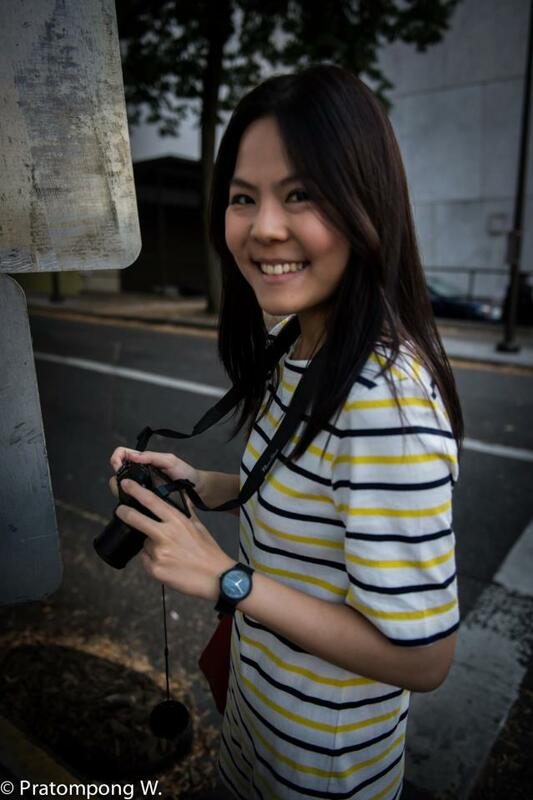 She received her Bachelor Degree in Marketing from Thammasat University located in Bangkok, Thailand. 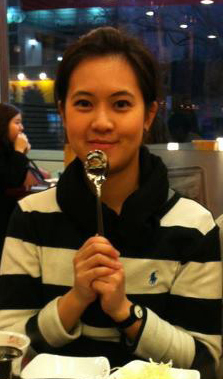 After graduated she has worked for Tesco as a Marketing Executive in Thailand for a few years. After a few years of work experience at Tesco, she would like to paving a better career path in the future as well as gaining the needed skills to help her advancing in the future career by pursuing a Master Degree. 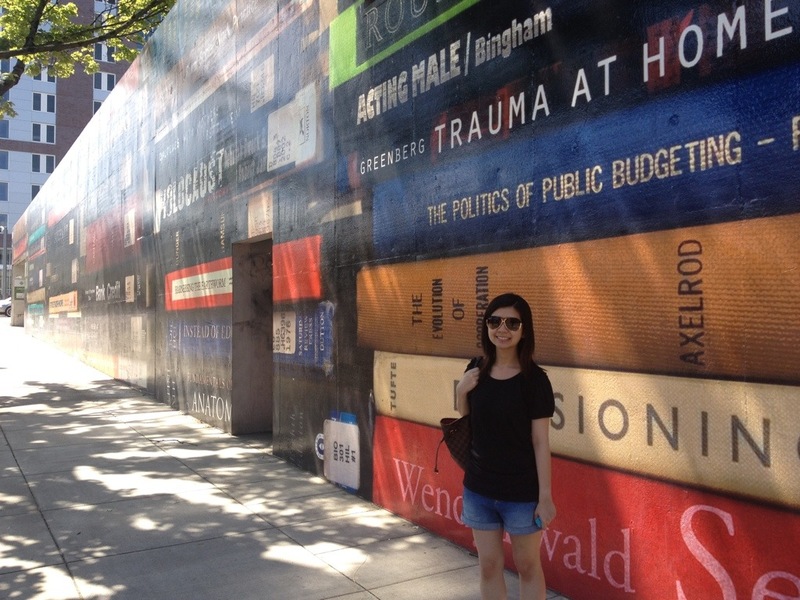 She has decided to enrolling in Master of International Management at Portland State University because the program offers a shorter length of curriculum than any other graduate programs. The MIM program offers a unique business courses focusing on Asia Pacific. She believes the market in Asia Pacific has high potential in growing and opportunities in the near future. Additionally, as part of the curriculum, MIM program required students to take additional language class in either Japanese or Chinese. By gaining the knowledge of another language, it will be the gate to broaden her perspective in cultural differences and potentially knowing what is appropriate or inappropriate when working or doing business in those countries. She has chosen to study Chinese because it is widely use in Asia. She believes there is more job opportunities and competitive advantage skills by studying Chinese.